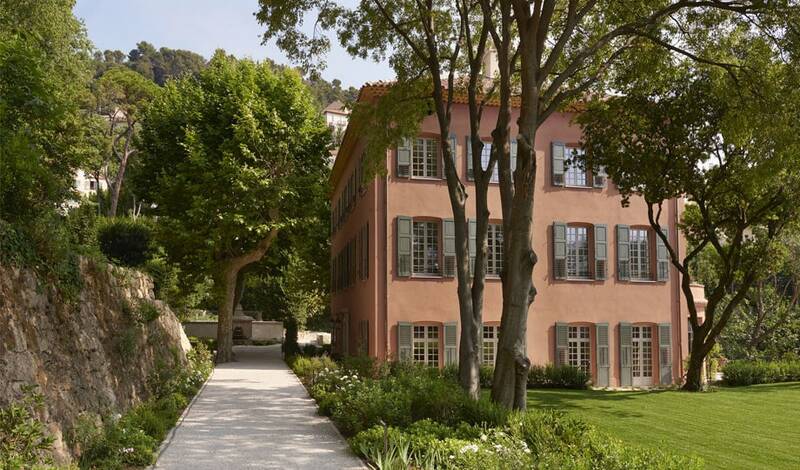 An exceptional estate at the heart of Grasse, world-renowned cradle of perfumery. Fully dedicated to fragrance creation, this house is now the domain of perfumer-creator François Demachy, in his native land, his land of inspiration. 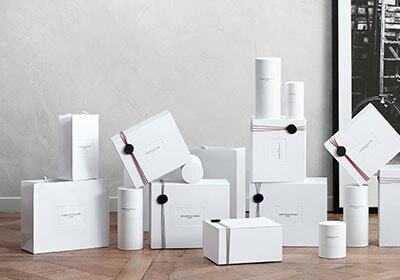 His creation studio will concentrate the finest of French high perfumery expertise, from flower to bottle, all in one place. 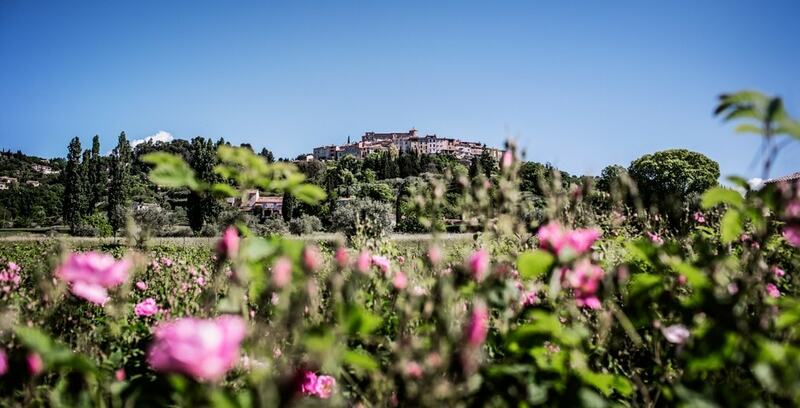 By choosing Grasse, a region known for its cultivation of flowers for perfume, the House of Dior is ensured of the finest natural ingredients for its fragrances. An exceptional hub of creation, the Bastide des Fontaines Parfumées will play a key role in perpetuating the Grasse heritage with respect for the land and the passage of time.